SoulMusic Records is very proud to present “Brother, Brother: The GRP/Arista Anthology,” a musically superb anthology by renowned trumpeter, musician and songwriter Tom Browne, covering his five-year tenure (1979-1984), firstly with GRP Records then with Arista Records. From Jamaica, Queens, NY, Tom grew up in a creatively-fertile environment among other budding musicians including drummer Omar Hakim, bassist Marcus Miller, keyboardist Bernard Wright, drummer Lenny White and songwriter/musician Lesette Wilson. After being courted by several labels, Tom opted to sign with the then-fledgling GRP label, created by top jazz production team of Dave Grusin and Larry Rosen. LP, Tom experienced his biggest commercial breakthrough with 1980’s “Love Approach” which included the massive global hit, the now-timeless funk groove, ‘Funkin’ For Jamaica (N.Y.)’, a No. 1 R&B US hit. This 29-track, 2-CD set also includes two 1991 remixes of the classic cut by the UK’s Driza Bone. Tom’s third album, “Magic” kept the momentum going with charted hits, ‘Let’s Dance’, ‘Thighs High (Grip Your Hips And Move)’ and ‘Fungi Mama/Bebopafunkadiscolypo’, are all featured here along with later hits, ‘Bye Gones’, ‘Rockin’ Radio’ (produced by Maurice Starr and Michael Jonzun), ‘Cruisin’’, and ‘Secret Fantasy’ (featuring Siedah Garrett). 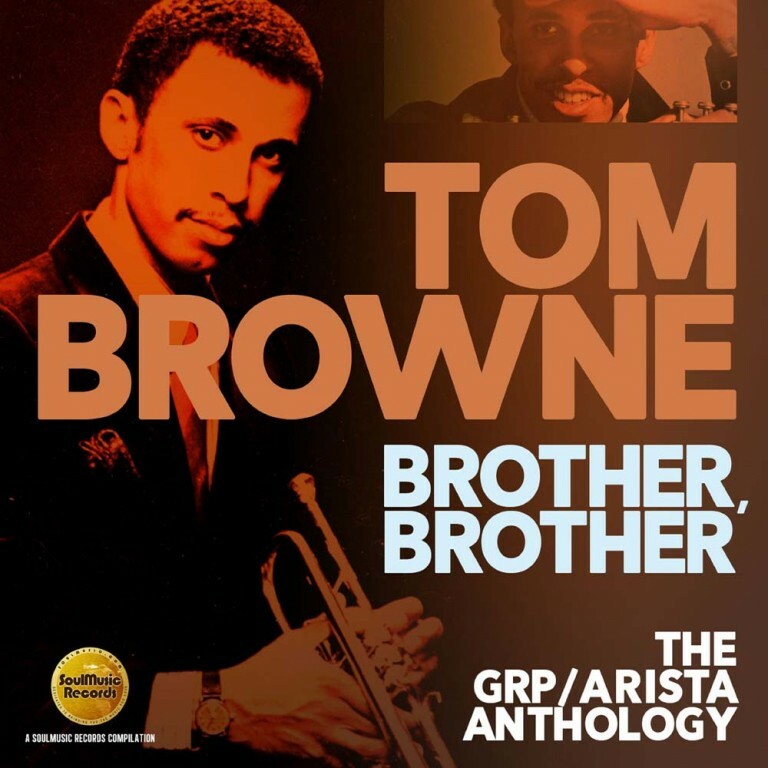 With key cuts from each of his four GRP and two Arista albums, this stellar anthology is remastered by Donald Cleveland and includes notes by renowned US writer Kevin Goins with quotes from Tom himself, Marcus Miller and Lesette Wilson and comments by the late Larry Rosen.